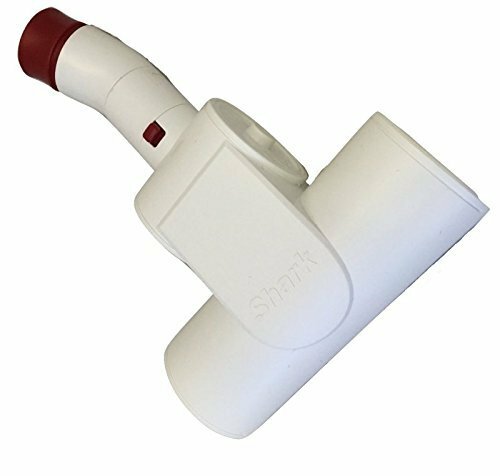 Genuine Shark Rotator Premium Turbo Power Brush Attachment Pet Tool X13FC500. Works with models NV500, NV501. Genuine Shark handheld premium pet turbo brush. For models NV350, NV352, NV355, NV356E. This is a genuine Shark product. Use genuine Shark products for the optimal performance of your vacuum. 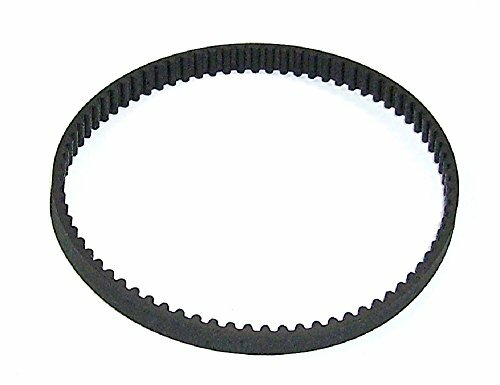 Replacement Vacuum Belt for the Hand-Held Premium Pet Hair Power Brush. Turbo Brush Model # 119FFJ ***Note: This is NOT for the floor brush*** Sold with Shark Models: NV350 Navigator Lift-Away NV350W Navigator Lift-Away NV351 Navigator Lift-Away NV360 Navigator Lift-Away Professional NV360K 26 Navigator Lift-Away Professional UV440 Navigator Lift-Away Deluxe Extended Reach Repairs the Handheld Premium Pet Turbo Brush. 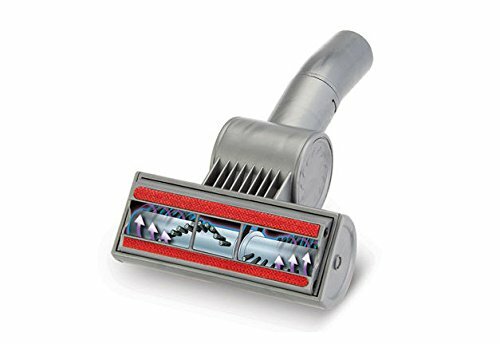 Make your Shark Power Pod Lift-Around Vacuum perform better than it already does with the addition of this Shark Turbo Brush Accessory. 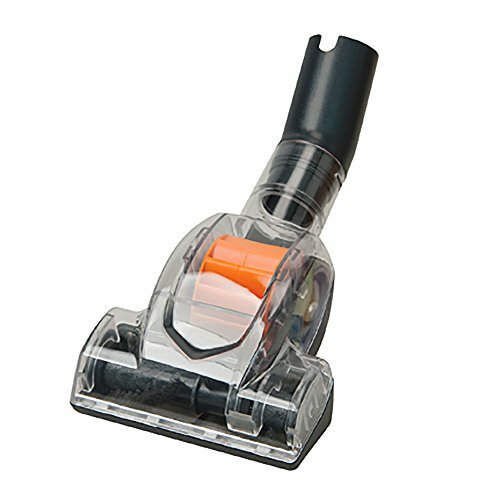 This accessory is only compatible with the Shark Power Pod vacuum model NP317W and makes for optimal performance of your handheld vacuum. For an accessory that gets the job done in those crevices, tight spaces, and corners, this Shark Turbo Brush Accessory is your right hand man. 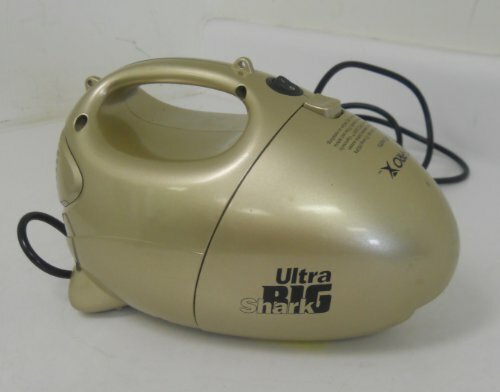 Belt for the Hand Held Small Turbo Pet Hair Power Brush Shark model 224FFJ480 The Pet Hair Power Brush that comes with the Shark NV480 Rocket Pro. 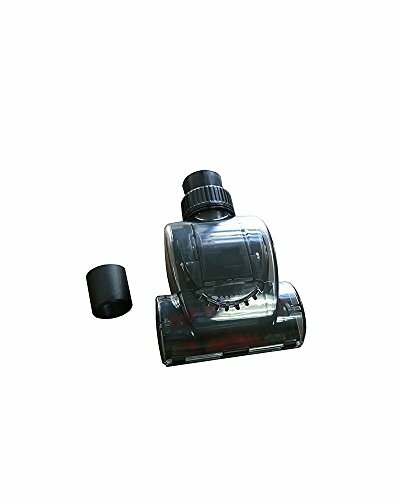 Universal Pet Hair & Dirt Mini Turbo Brush 1 1/4 inch for Most Vacuum Cleaners: Hoover, Dirt Devil, Bissell, Miele, Samsung, Electrolux, Kenmore, Panasonic and more. Genuine Green Label Product. Green Label Universal Pet Hair & Dirt Removal Mini Turbo Brush, 1.25 inch. 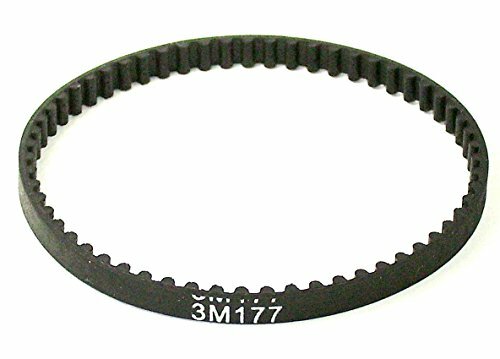 Designed to fit vacuum cleaners with 1.25/1.4 inch (32/35mm) connections and friction-fit wands such as Hoover, Dirt Devil, Bissell, Miele, Samsung, Electrolux, Kenmore, Panasonic, Siemens, Kirby, Rainbow, etc. PLEASE NOTE: not compatible with clip-type like Dyson and Shark. It's a must have with pets! Now you can: get rid of the fur and miscellaneous stuff on curtains & upholstery vacuum off pet hair & crumbs from your furnishings with ease: couch, bed, chairs, etc. and even vacuum out your car interior, stairs & flat rugs! No questions asked return policy! Fully refundable. Green Label is a premium and environmentally friendly manufacturer of aftermarket vacuum and steam mop filters and accessories. 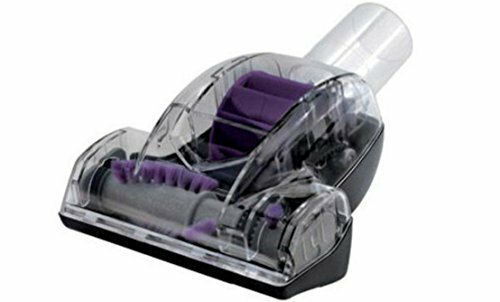 All vacuum brand names are registered trademarks of vacuum manufacturers. This product is designed and manufactured by Green Label. Any use of the Hoover®, Dirt Devil®, Bissell®, Miele®, Samsung®, Electrolux®, Kenmore®, Panasonic®, Siemens®, Kirby® o Rainbow® brand name for this product is made solely for purposes of demonstrating compatibility. 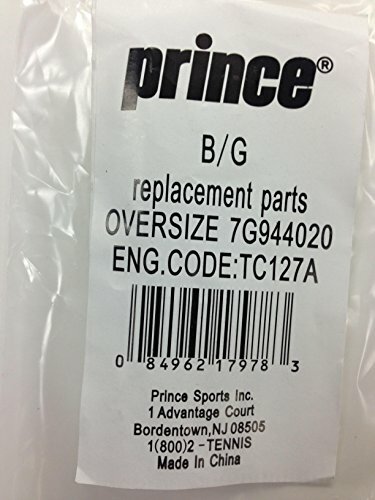 Protect your racquet longer with this replacement bumper and grommet system. Copyright © Wholesalion.com 2019 - The Best Prices On Turbo Shark Online.